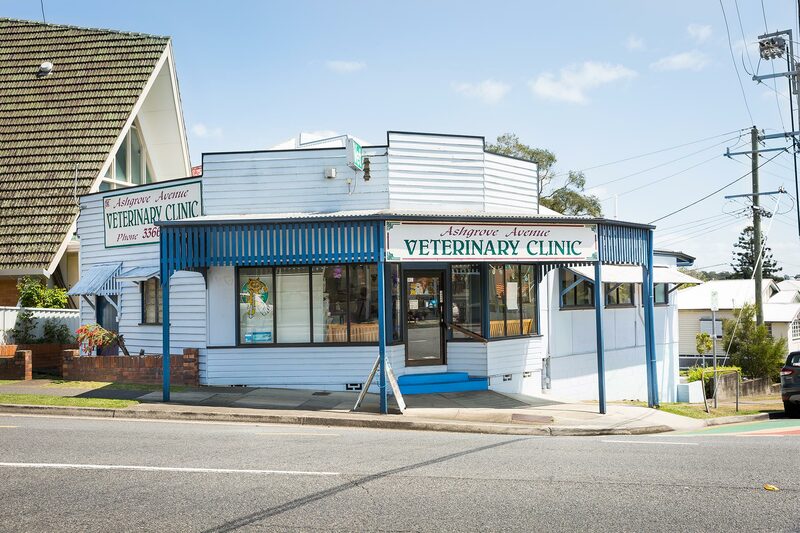 Ashgrove Avenue Veterinary Clinic provides a comprehensive range of medical and surgical services for small animals in a friendly, caring environment. 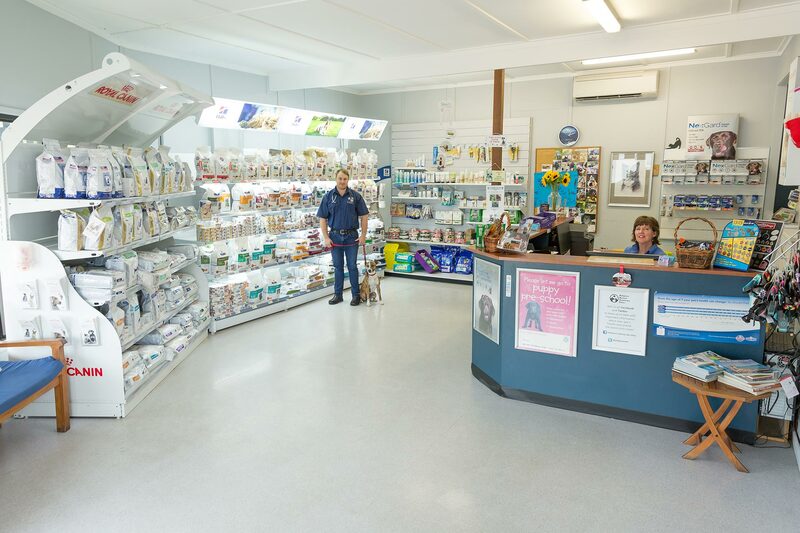 All of your pet’s health care needs are catered for including vaccinations, heartworm prevention, nail trims, microchipping, ear cleaning, dental care, x-rays, blood analysis, routine surgeries including de-sexing and more. A full range of flea, tick and intestinal worm prevention products are available for purchase and we stock a wide variety of premium pet foods for both general and specific nutritional requirements. 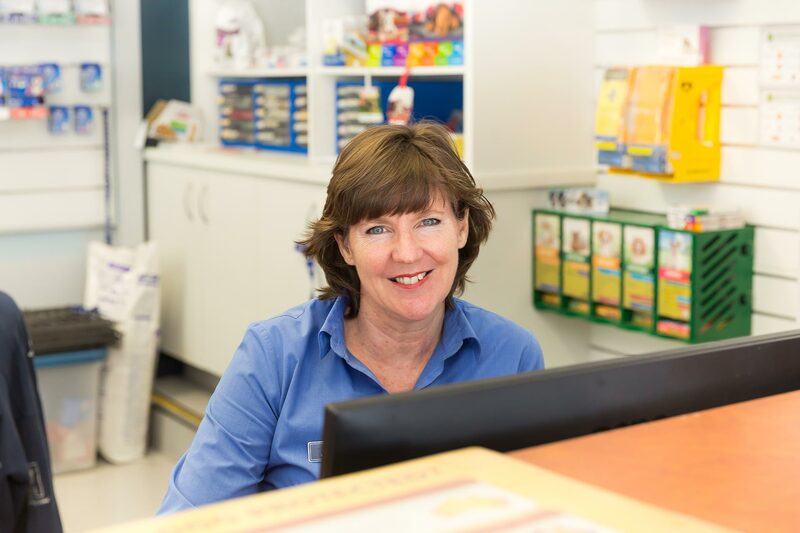 I’d like to say Thank You to the staff at Ashgrove Avenue Vet Clinic especially to Dr Abigail. A couple of weeks ago I was babysitting my friends’ dog (Taz). He was sick and refused to eat and vomited blood and had diarrhoea as well. I rang this vet clinic and they took him straight away at very short notice. Taz went to see Dr Abigail twice. Dr Abigail was very kind and knowledgeable. Treatment option was spot on and effective. She also rang the next day to check up on Taz, which made me feel very reassured. Thank you for looking after Taz. He is recovering and back with his owner now. Thank you so much. We recently bought our rambunctious little japanese spitz in for puppy school classes with the wonderful Emily teaching the class and it has made the world of difference! Emily had so much wisdom and puppy advice to share and it gave my partner and I the confidence we needed to be able to begin his training and to recognise normal puppy habits and how to work through them. We could not recommended this service enough!! Last week we graduated puppy school and have to admit I think I learnt more than the pup! As first time puppy owners, my partner and I had all our worries, questions and concerns answered confidently then and there. Mika can now sit, stay, come and the skills and tools we learnt about dropping, toilet training, desexing and worming/ flea protection were added bonuses. It’s the perfect place to let your new pup socialise and interact with other dogs in a safe environment before they head out to the big scary dog park world. Very appreciative for such a great program and can’t thank the Emily enough for teaching us all we need to know.